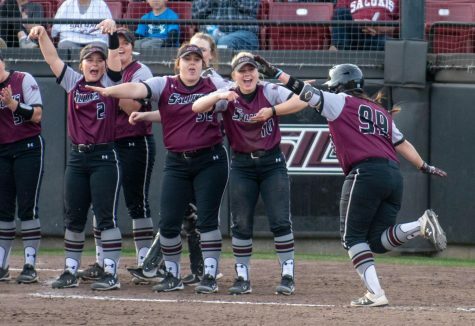 The Salukis (13-8) and Bulldogs (13-11) found themselves in a dog fight until the SIU bats came alive in the top of the seventh inning. 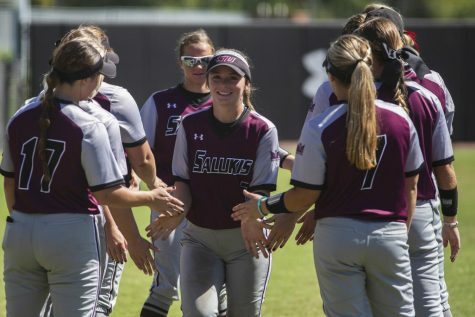 Senior designated player Caylee Cook hit a go-ahead double to right-center to score junior first baseman Shaye Harre from first, giving SIU a 2-1 lead. Coach Kerri Blaylock said she doesn’t think anyone will best Cook at this point of the season because right now she can hit anyone. Two batters later, junior center fielder Merri Anne Patterson sent the ball over the left field wall, just inside the foul pole to extend the lead to 4-1. Sophomore Jessica Heese pinch hit for Patterson in the sixth, flying out on the first pitch of the at-bat, after Patterson struck out looking in the fourth. Patterson has a team-high, 19 strikeouts this season through 21 games. 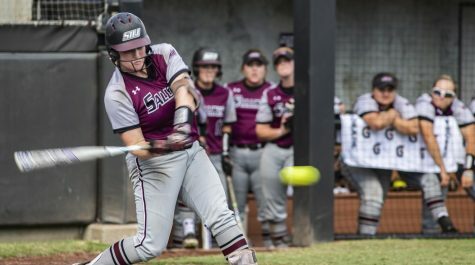 This was the least amount of offense in the rubber match of the series after they played each other twice last weekend in the Coach B Classic at Charlotte West Stadium, with each team picking up a mercy-rule victory. Freshman pitcher Brianna Jones (10-3, 1.51 ERA) finished the win by fanning two Bulldogs in the final frame. 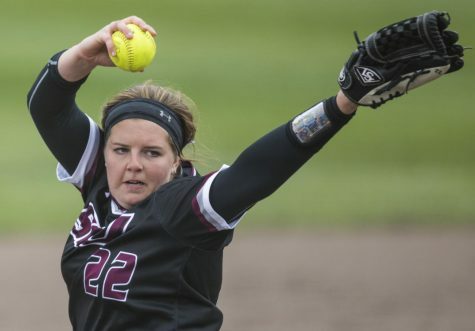 She finished with 2.1 innings pitched in relief, collecting four strikeouts and allowing one hit in eight batters faced. 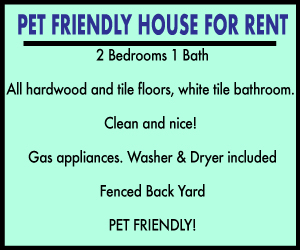 “I thought it was great for Bri to come in again and shut the door,” Blaylock said. Neither of the starting pitchers in the game finished it, or picked up a decision. 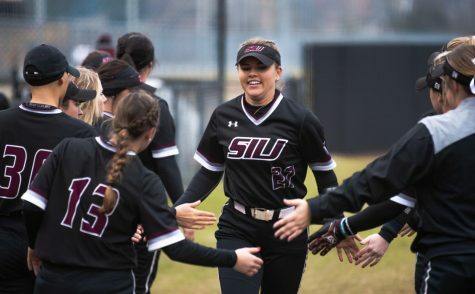 For SIU, sophomore Savanna Dover (2-5, 4.57 ERA) threw 4.2 innings, allowing one run on six hits and two walks while striking out six. For Butler, sophomore Ambry Turpen (0-0, 10.50 ERA) went 2.1 innings, allowing one run on two hits and two walks. Junior Kacey Starwalt (3-1, 4.55 ERA) came on in relief and picked up the loss throwing 4.2 innings allowing three runs on six hits and four walks while fanning two. 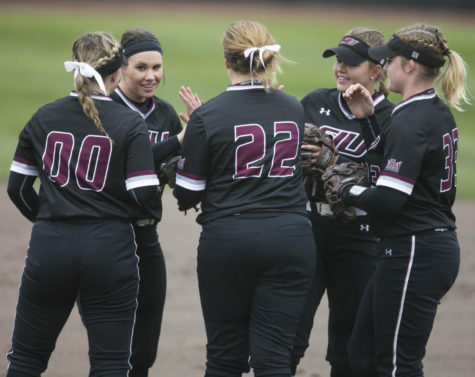 SIU would threaten multiple times, leaving the bases loaded in the fifth and sixth innings. Harre and Cook flew out with the bases loaded in the fifth and freshman left fielder Eryika Brandenburg left them stranded with a groundout in the sixth. 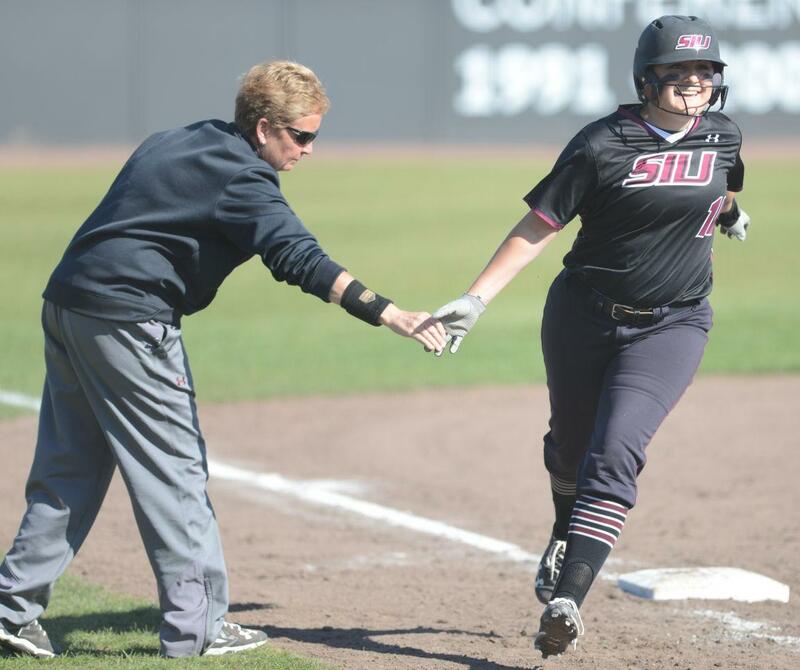 SIU left 10 runners on base in the game, Butler stranded eight. Butler took advantage of the momentum, scoring their lone run in the bottom of the fifth. 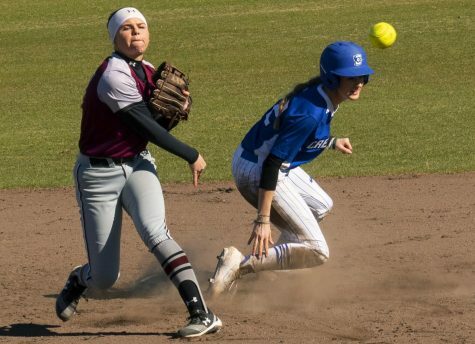 Sophomore second baseman Maggie MacBeth led the inning off with a single and was advanced to second on a sacrifice bunt and to third on a groundout. With two outs, freshman first baseman Kaitlin Doud tripled in MacBeth, ending Dover’s day. 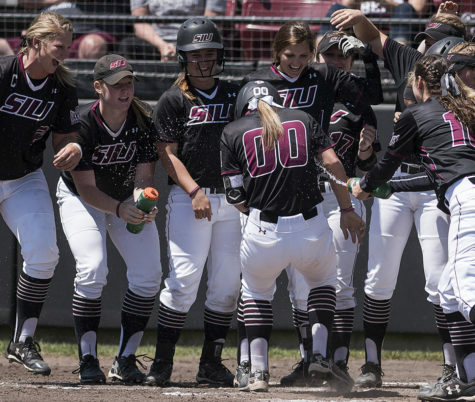 With the win, SIU finished the USF UnderArmour Invitational 4-1. They outscored opponents 15-3 in the five games. 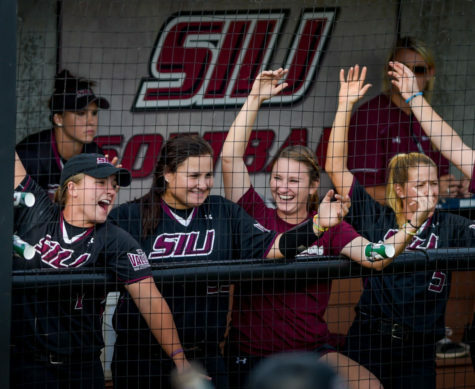 SIU travels to play Saint Louis at 4 p.m. Wednesday before returning home to open Missouri Valley Conference play against Loyola beginning March 19.